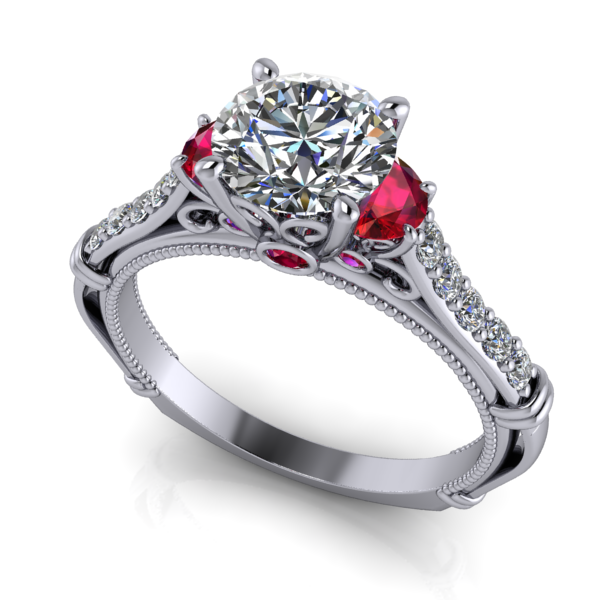 We can custom design your jewelry using 3D Countersketch studios to bring your imagination to life. 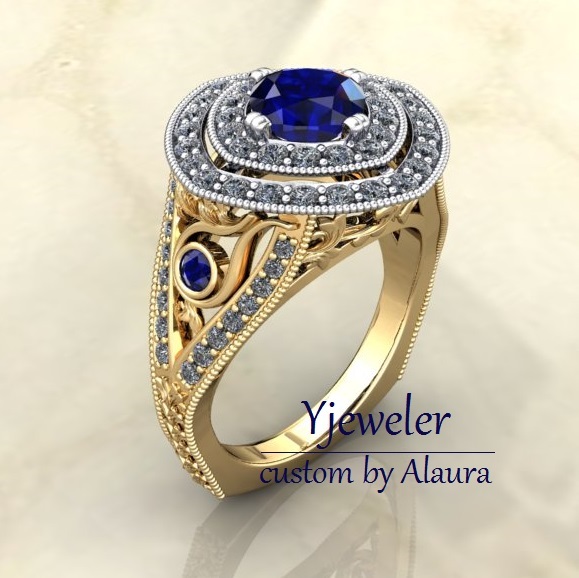 With your ideas and our software we can make a one of a kind piece of jewelry that is just for you. Each design is unique and carefully created with time and care to make sure it is structurally sound and will hold up to the test of time. The process of designing and then manufacturing can take anywhere from three weeks to six weeks. Which includes a 3D computer design, making any necessary changes, adjusting all aspects of the piece and finalizing the production. The design is then loaded into a state of the art Jewelry 3D printer, which creates a plastic mold that will be cast with precious metals. Once rough casting is complete all diamonds or gemstones are set. The final phase is polishing, cleaning and final inspection. Our Countersketch designer Cody will take you from concept to completion. He can help you to create a piece of jewelry that is truly yours. You will be involved in every step of the process. 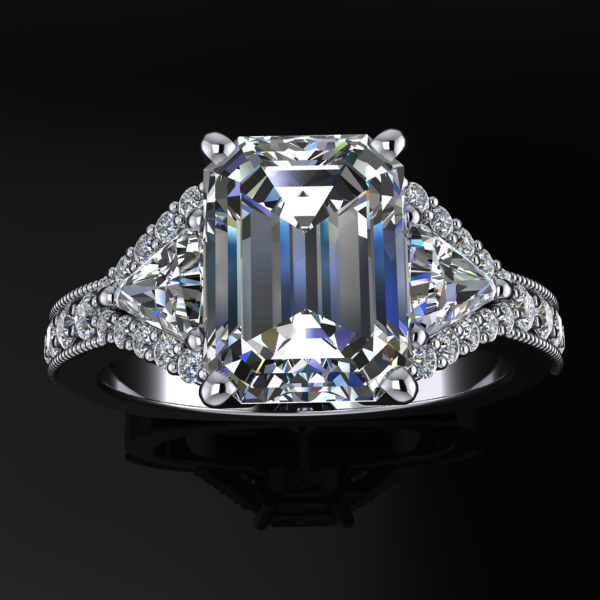 Contact Cody today at design@yjeweler.com or give him a call at (618) 985-8331. This is a process by which we alter or assemble parts and pieces already available. We can modify your existing piece or simply create a new one. 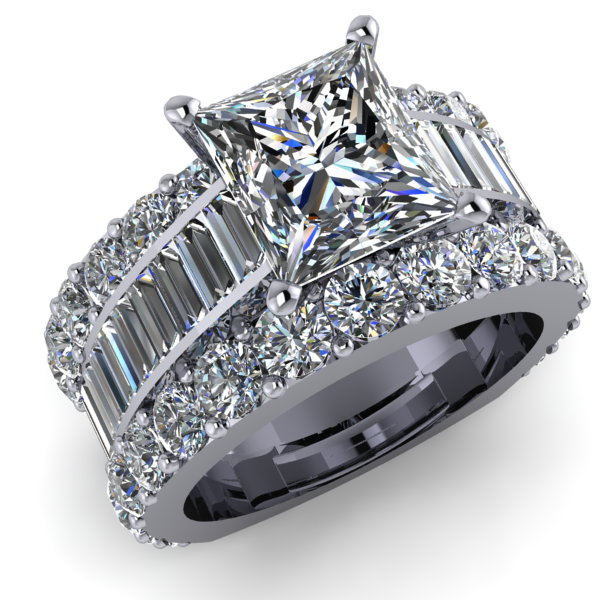 Our experienced Jewelers will use hand tools and specialized equipment to modify and customize to your needs. We have volumes of jewelry parts and findings to choose from that can bring your jewelry back to life. 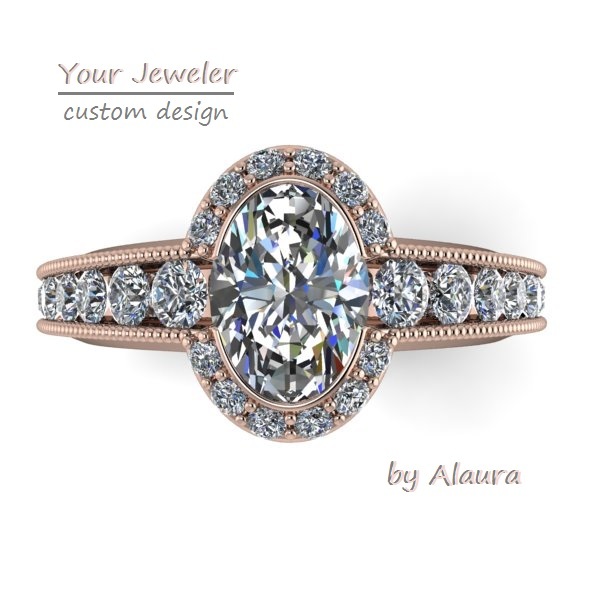 Your Jeweler was established in 1989 in the heart of Southern Illinois. 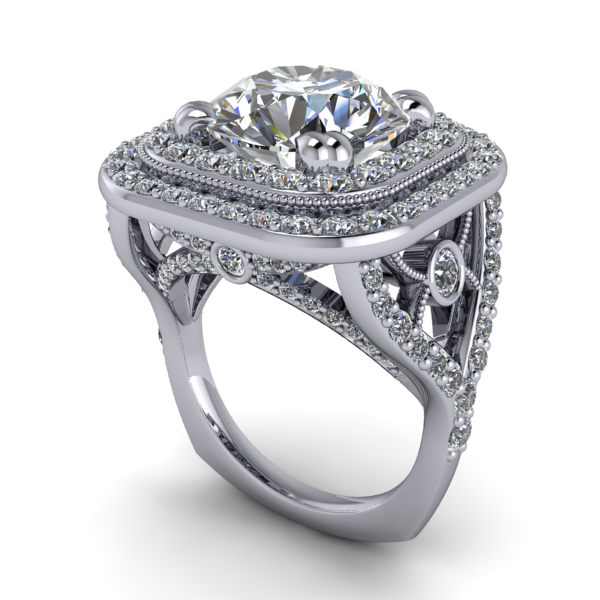 Our focus is to serve you with quality jewelry at affordable prices while providing exceptional service. We will provide you with honest, dependable service you can count on. No gimmicks, No nonsense - We are going to earn your business.